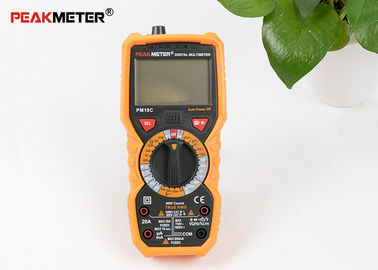 PM18C is a high precision and high performance meter with AC/DC voltage, current, resistance, capacitance, frequency, duty ratio measurement. It can also Detection NCV (Non-Contact Voltage), Diode, Live line, Transistor and Continuity. It has a hook at the back of the fuselage, which makes it easy to put on a table and read the values. NCV(Non-Contact Voltage), Live line, Transistor, Diode and Continuity Detection as well. 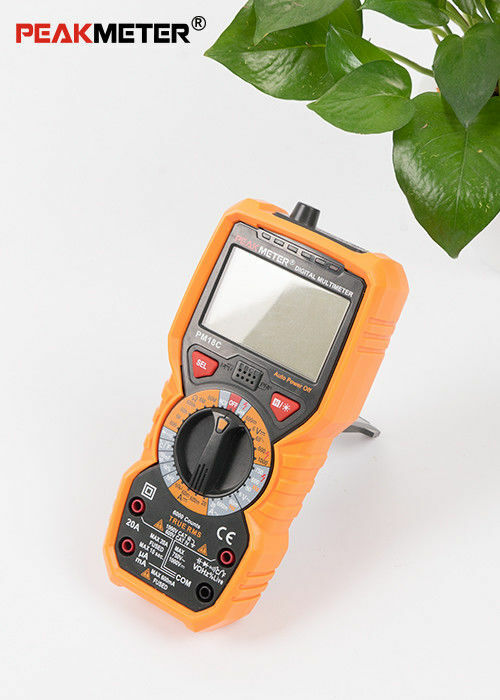 PM18C has Data Hold and Temperature Measurement Function. "SEL" key is on the middle, which was designed for some functions selection. 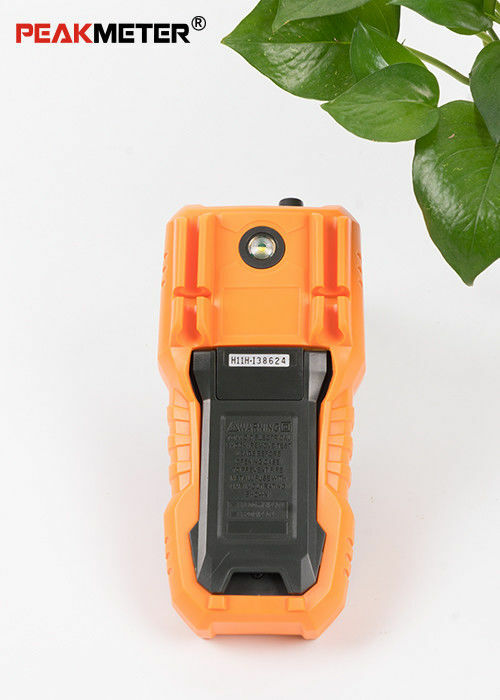 Its LCD display has backlight and lighting function, bring convenience to Data reading. Powered by 4 Batteries (not included).